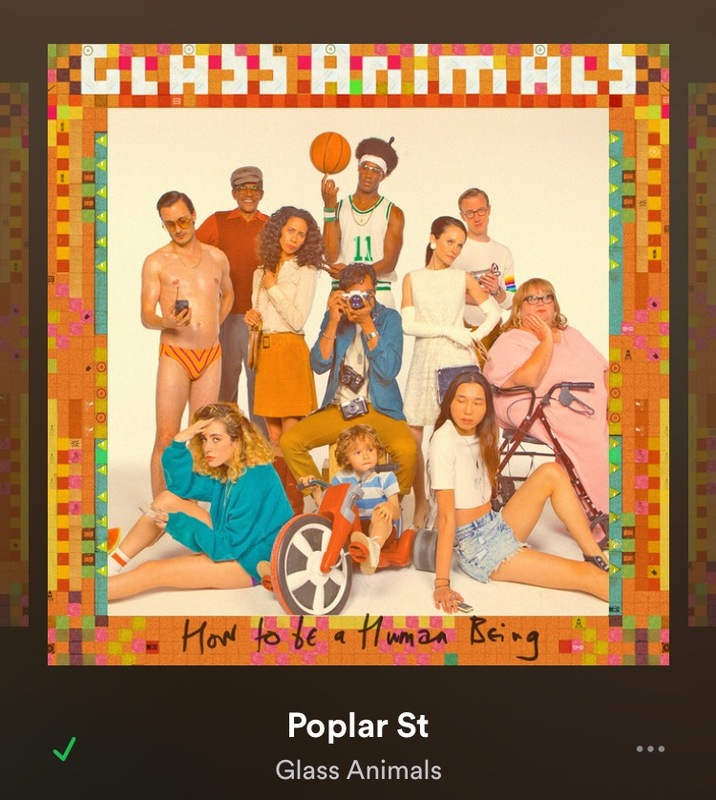 I love this album and many more by Glass Animals. I have a whole station dedicated towards them. I love Poplar St but my favorite so far is Mama’s Gun.